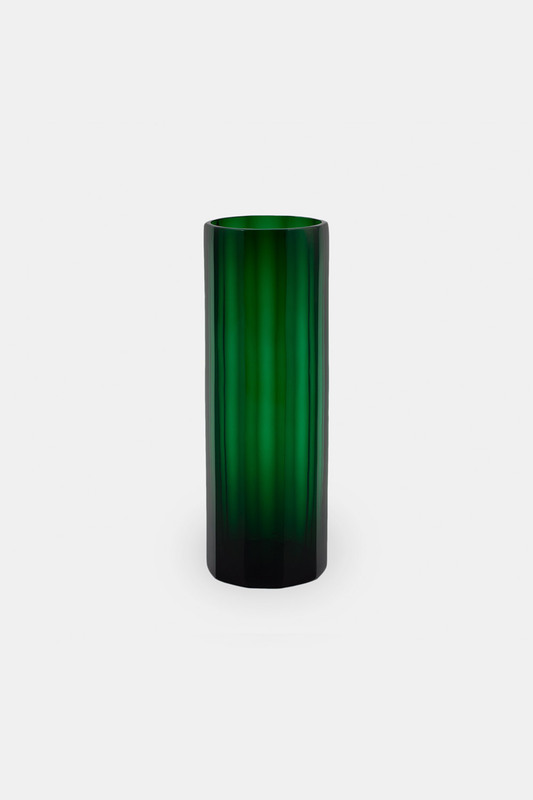 The inspiration behind the Marni vase was the intensity of color changes depending of the thickness of the glass. 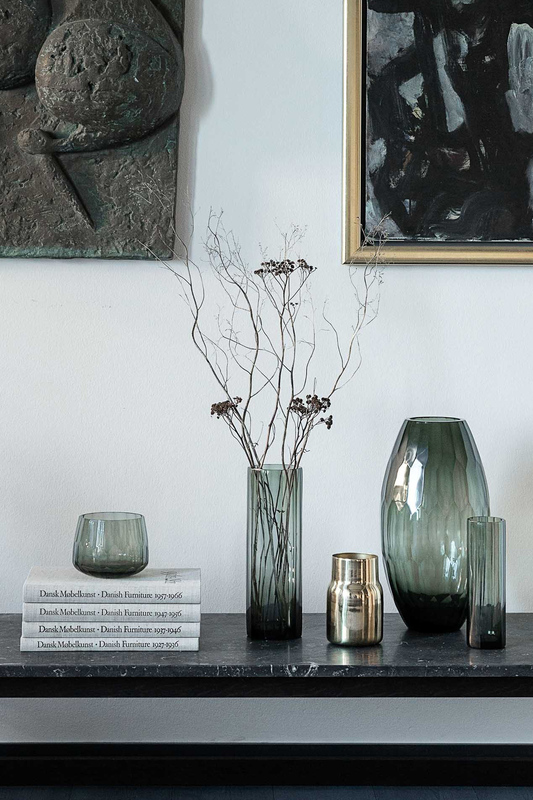 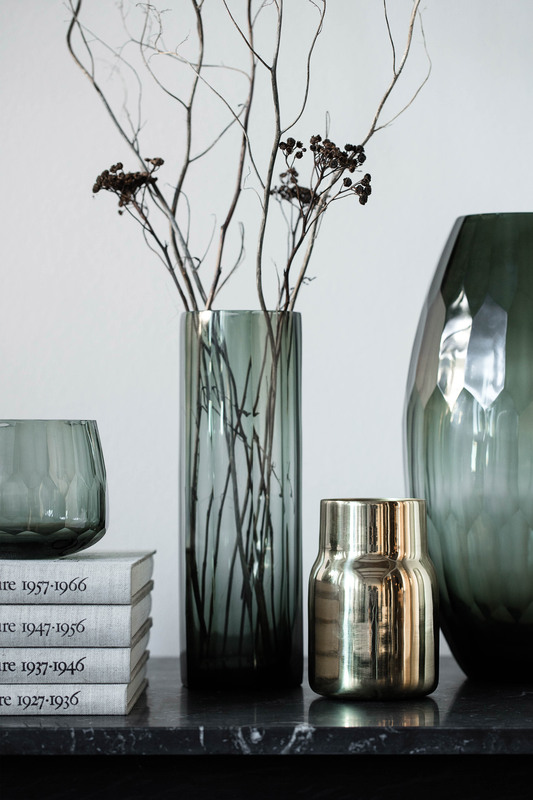 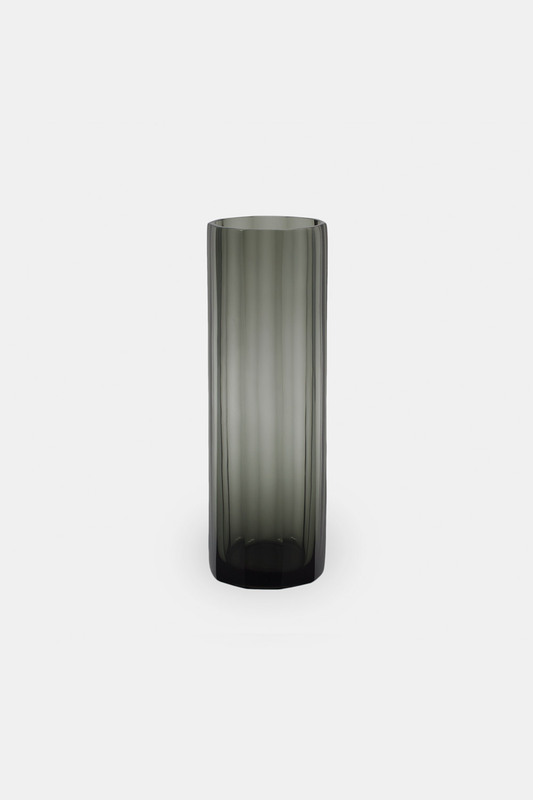 All vases are mouth blown and hand cut vertically, which results in a vase that change in thickness and color throughout the glass – from a solid dark color to thin and transparent. 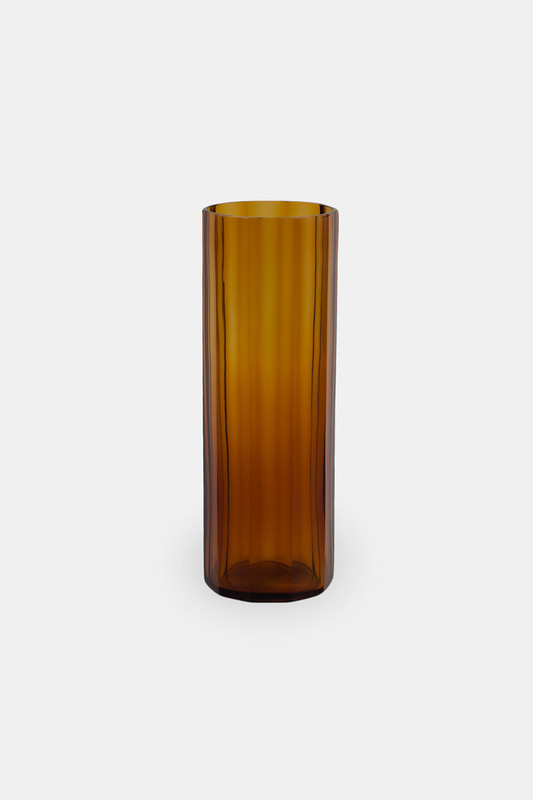 The vase gives an exclusive simple glamor to the home décor and looks beautiful with a few simple flowers. 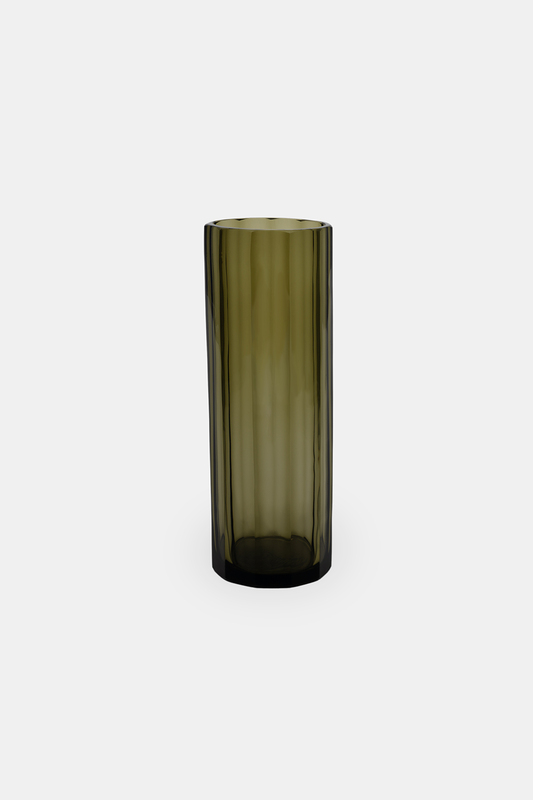 Available in grey, amber, olive and green glass.